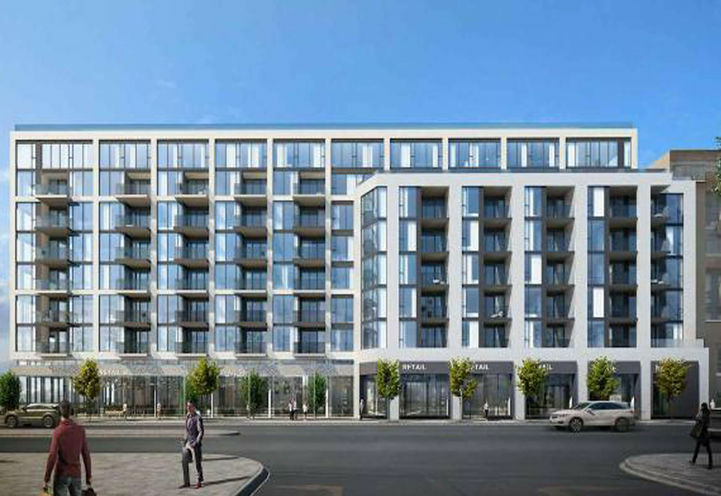 Queensway Park Condos is a New Condo development by Urban-Capital located at Royal York and the Queensway, Toronto. 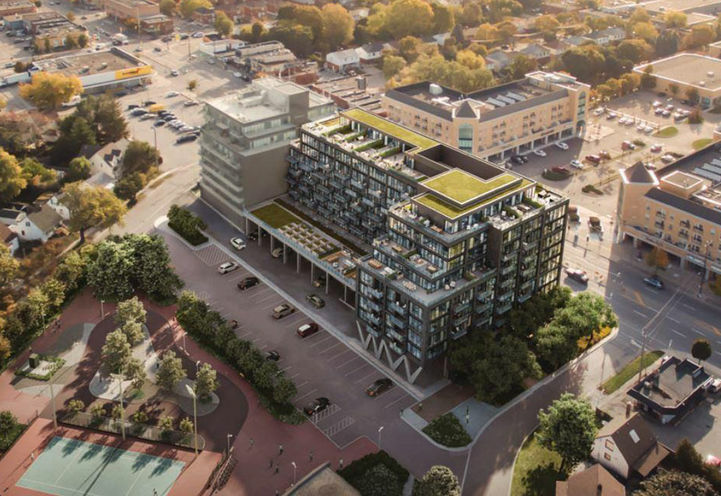 Queensway Park is an 8 storey condo that exceeds expectations. With architecture by RAW Design, every detail will be thought out and carefully crafted for functionality as well as style. Modern design and sleek lines create a stunning building. 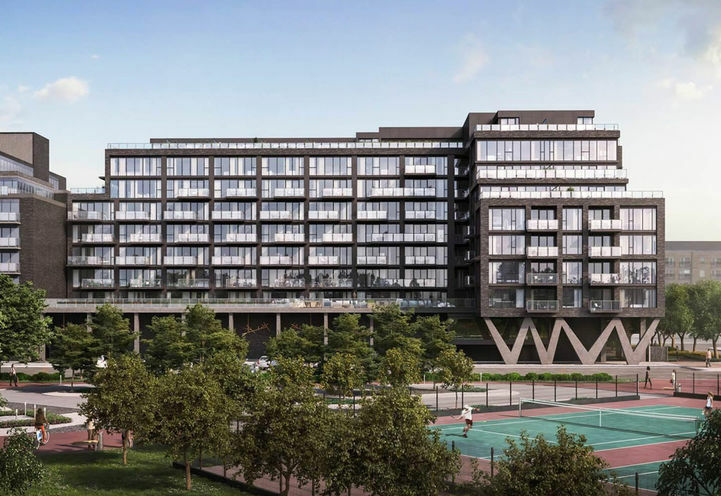 Queensway Park Condos’ ground level will feature retail space as well. There will be wonderful amenities and beautiful floorplans. 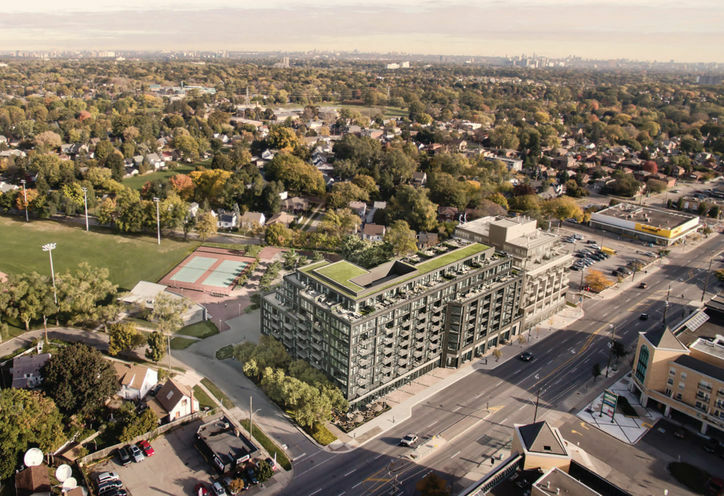 Queensway Park Condos is in a great community. A family neighbourhood with great retail and delicious eateries. 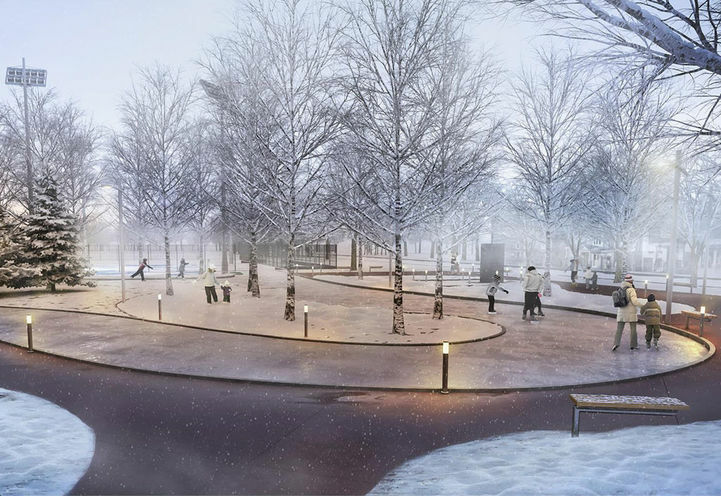 At 784 Queensway there’s space to play at Queensway Park with 2 baseball fields and a tennis court that changes to a hockey rink when the weather calls for it! 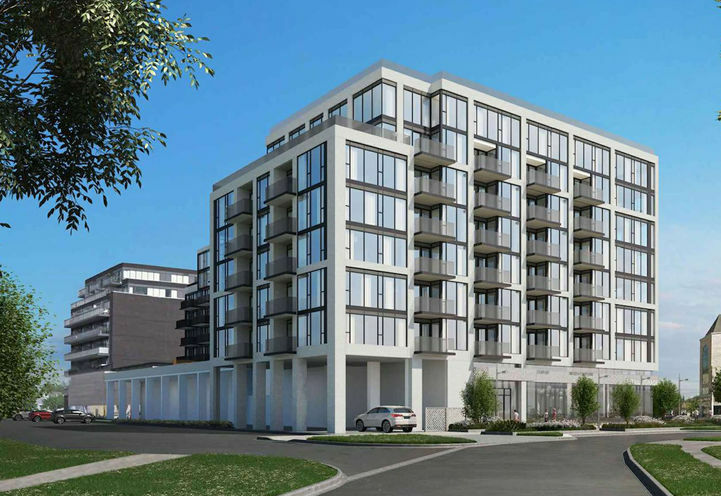 There are many transit options along The Queensway and this Etobicoke condominium has a Walk Score of 82/100. *Last Updated on Jul 31, 2018 by CondoNow. All information, prices, terms and conditions subject to change without notice. E. and O.E. Great location. Good prices. Future development in this area is set to explode. Unsure about it being the most convenient location to work place. Seeking better. Also unsure about this being the best option in terms of condo fees snd what they include. More intetested in an all inclusive package for hydro etc. 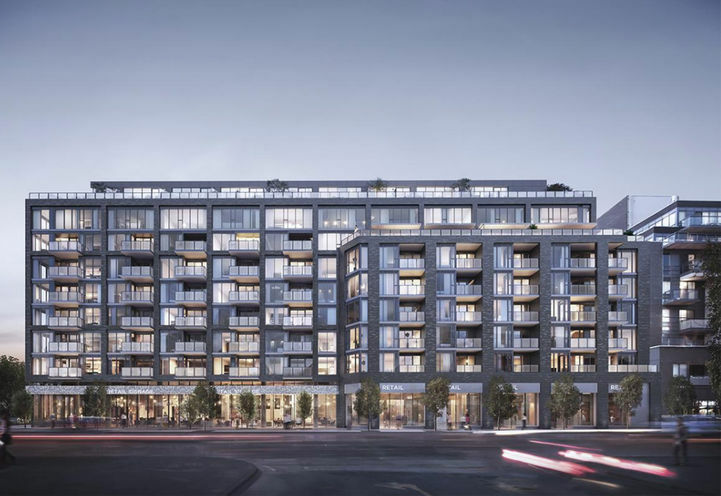 Queensway Park Condos is a new Toronto Condo in the Stonegate-Queensway neighbourhood by Urban CapitalP0RPO.